Choosing the right elderly care agency for your loved one may be one of the most important decisions you make as a family caregiver. Not only is the quality of care important, but the compassion and attention of the caretaker as well. You also want to make sure that the personality of the caretaker meshes well with the patient. Finding the right agency for your loved one might seem like an overwhelming task. 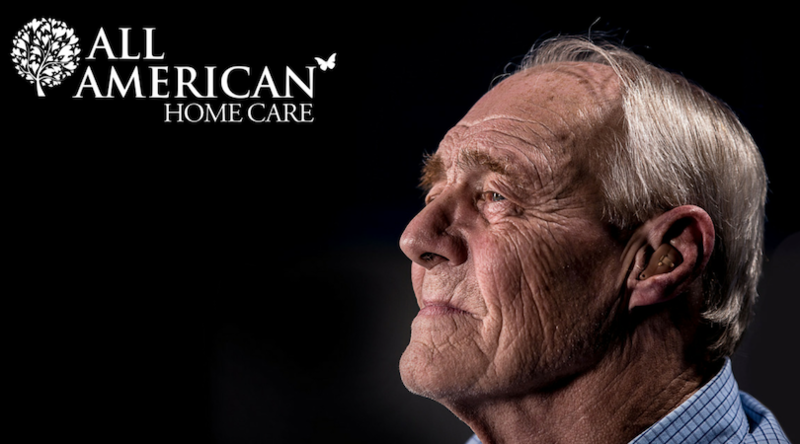 But armed with some knowledge and a little know-how, you will be able to confidently select a quality agency to care for your elderly loved one. It is important to keep in mind that finding quality elderly care is so important for several reasons. It ensures that your loved one will be able to live out their days with dignity and a good quality of life. It also means that health issues are less likely to compound on top of old ones after care begins. Having quality elderly care for your loved one will also ensure your own peace of mind. You will be able to go about your day knowing that your loved one is well cared for. First start by making a list of what you know your loved one is in need of. Different seniors will need different types of care. If your loved one is mostly self-sufficient, they might just need companionship. 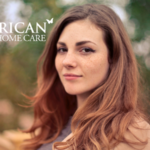 If you loved one has a serious medical condition, they will need home health care. Also make note if they will need specialized care for that condition, such as dementia. Do some research on what services are offered in your area. Working with your local Area Agency on Aging is a great way to get some help with this. You can find your local Area Agency on Aging by county, online on the Pennsylvania Department of Aging website. Not only can your local Agency on Aging tell you what services are offered in your area, but they can also help you make a decision on what agency to hire for your loved one. Once doing some research, you might also find that there is a service your loved one needs that you didn’t know was available. Be sure to add these additional needs to your list. When you have finished compiling your list, it will be time to narrow down your search. Start by looking at all the agencies that offer the services your loved one needs. Get recommendations from trusted professionals and community members. Your loved one’s doctor is a great place to start. Also get recommendations from your local Area Agency on Aging. Research each of the agencies in your shortlist. Finding a provider who has history in the community and industry means a commitment to stability. Look to see if the agencies work with other organizations such as the Alzheimer’s Association or with the local Area Agency on Aging. Look at their licensing and certifications. An agency that is licensed by the Center for Medicare/Medicaid is more likely to provide quality care. Medicare ranks all the agencies they certify and they also conduct performance surveys. Also look for certifications from The Joint Commission on Accreditation of Healthcare Organizations (JCAHO) and Community Health Accreditation Program (CHAPS). 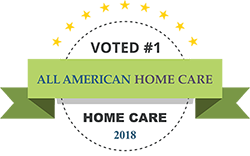 These are two of the most respected organizations in the home health care industry and they certify only the most respected agencies. Once you have researched each agency that offers services your loved one needs, you will be able to narrow down your shortlist to those that have come recommended to you, are involved in the community and have licensing and/or certifications. Do they strive for consistency or will your loved one have different staff at each visit? Ask for literature about the agency’s services, eligibility requirements, fees and funding sources. Also ask for a “Patient Bill of Rights.” Also ask about your liability and what the agency’s policy is if something were to happen. Also ask questions that pertain to specific care needs your loved one may require, such as specialized care for a medical condition such as dementia. Once you are armed with as much information about each potential agency, you can confidently make a choice for your loved one’s care. Be sure to keep in mind that there is always a period of adjustment. It might take some time to get used to new routines or personalities. If you find that after this warming-up period is over that the assigned caretaker’s personality does not mesh well with that of your loved one, it is okay to call up the agency and request a different caretaker. If you find that your problem is with the agency itself, it is okay to switch agencies. You might not get it completely correct on the first try and that is okay. We are all human. Just take those experiences and learn from them, using that knowledge to make an even better informed choice the second time around. If you have to switch agencies, make sure to ensure a smooth transition of care for your loved one. 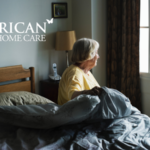 By taking these steps, you’ll have peace of mind knowing that your loved one is receiving the best care possible from a compassionate and attentive caretaker.